Well America… You’re no longer #1. Unless your people wake up to the fact that you are being purposefully plundered and destroyed from within by your own government (via TPTB who actually run it), it’s over. And it’s only going to get worse from here. It’s time to END THE FED. And END THE WARS. Both of which are unnecessary and are destroying the U.S. Sorry, America. 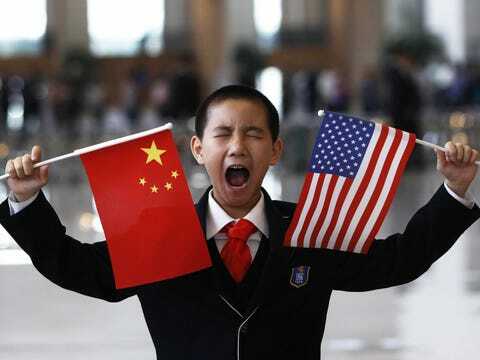 China just overtook the US to become the world’s largest economy, according to the International Monetary Fund. Chris Giles at the Financial Times flagged up the change. He also alerted us in April that it was all about to happen. So the IMF measures both GDP in market-exchange terms and in terms of purchasing power. 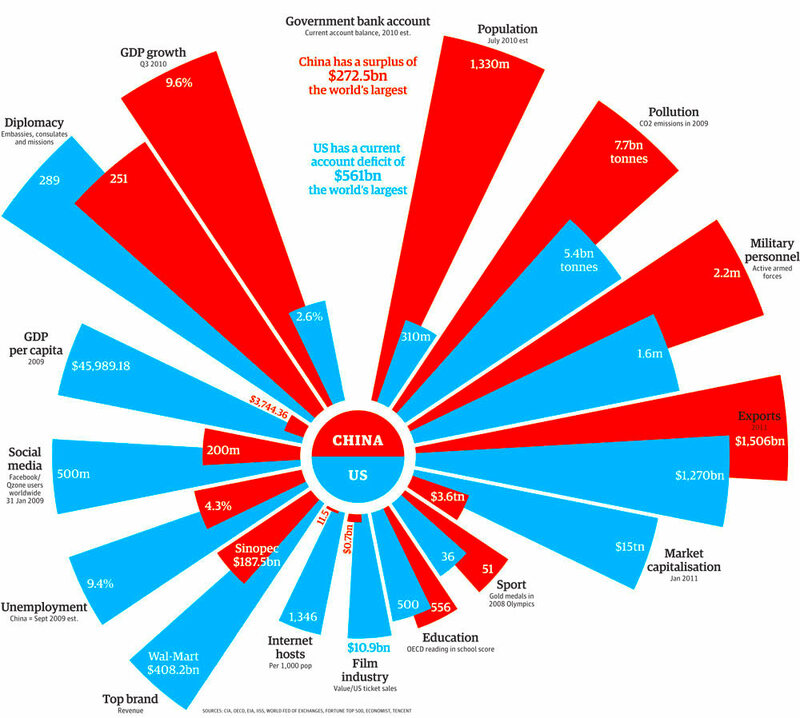 On the purchasing-power basis, China is overtaking the US right about now and becoming the world’s biggest economy. IMF, Google Public Data ExplorerAdjusted for purchasing power, China’s economy is now the world’s largest. 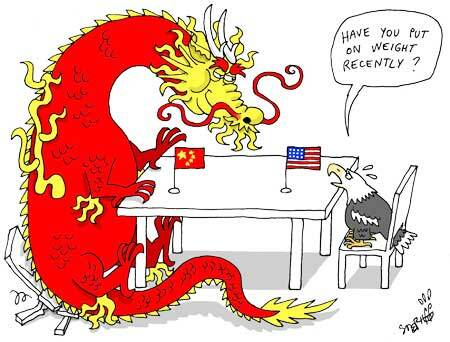 It’s not all sour news for the US. It’ll be some time yet until the lines cross over in raw terms, not adjusted for purchasing power. By that measure, China still sits more than $6.5 trillion lower than the US and isn’t likely to overtake for quite some time: IMF, Google Public Data ExplorterBut in terms of the raw market value of China’s currency, it still has a long way to go.